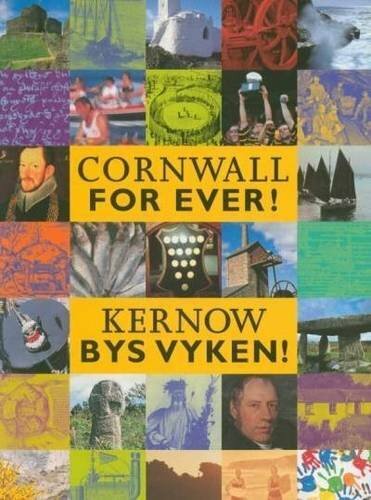 New Year's Eve | Cornwall For Ever! New Year’s Eve is celebrated all over the world, but Cornwall has several unique traditions associated with the end of an old year and the beginning of a new one. In Cornwall, the moment between 11.59pm on New Year’s Eve and midnight on New Year’s Day is known as “St Tibb’s Eve” and is supposed to be a hidden day of magical celebration. “First footing” is a tradition found across the world; often it’s believed that good luck is brought into the house by the first person to enter it in the New Year. The Cornish version of first footing is called “sanding the step”. In this custom, the doorstep is swept to remove “fleas” and marked with a line of sand. Like in first footing, the person who first crosses the sand is said to represent the luck the household will receive in the coming year. Some families give small money tokens, always silver in colour, which are thought to bring good financial fortune for the next year. St Ives and Looe are known for their large and popular fancy dress New Year’s Eve celebrations. In St Ives this began as the annual Old Cornwall Society guise dance parade, when hundreds of people dressed up in ornate masks and costumes to disguise their features, sometimes even changing their voices so that people couldn’t guess who they were.